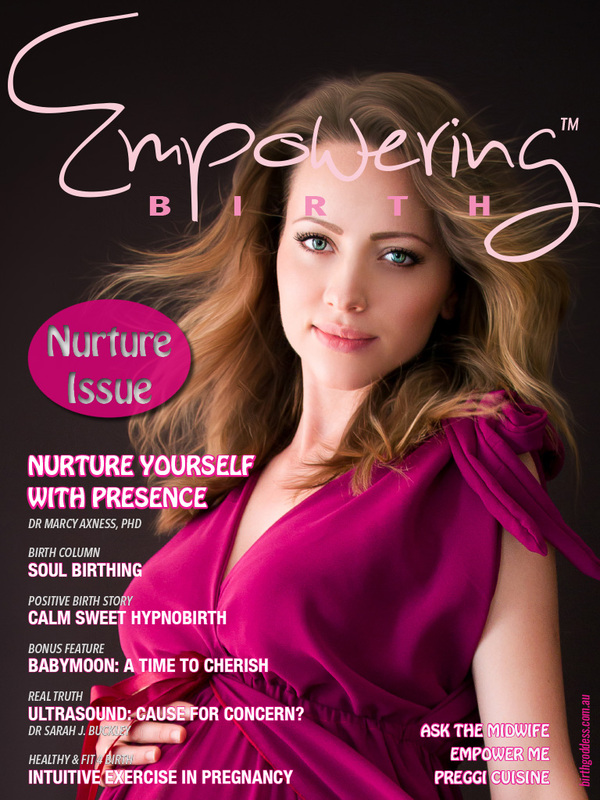 Packed with inspirational and actionable content from world class professionals. 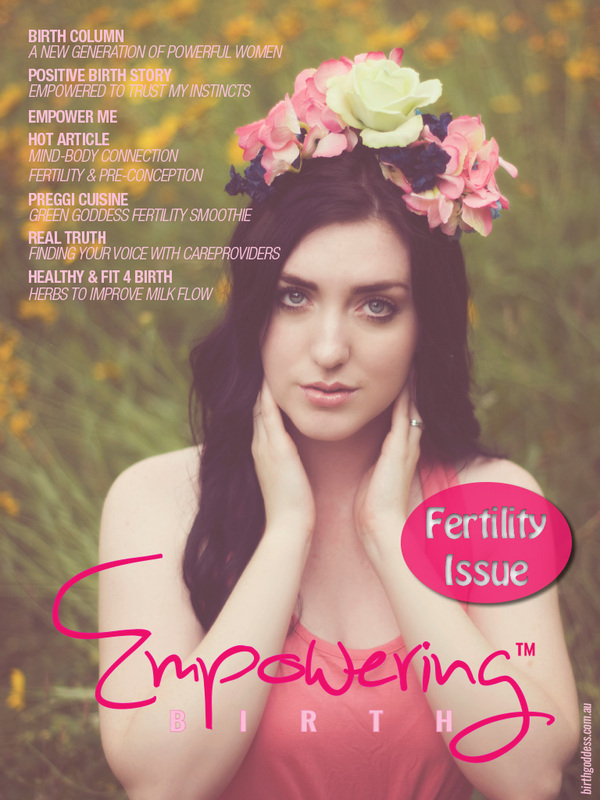 >> Hot Article – Wise Woman Guide – Your Body, Your Baby, Your Choice by Dr Sarah Buckley, MD. 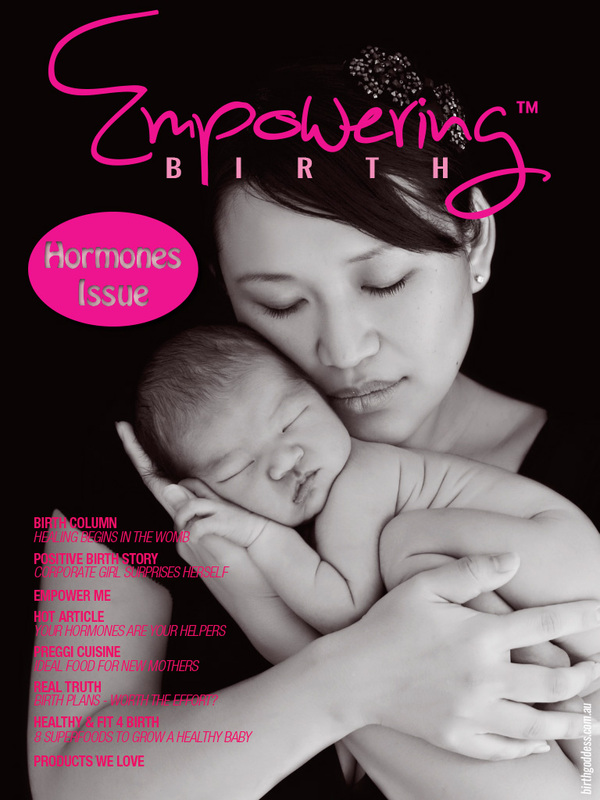 The in-depth evidence based guide every expecting mother needs to make wise decisions. >> Touched by Sheila Kitzinger by Pinky McKay. 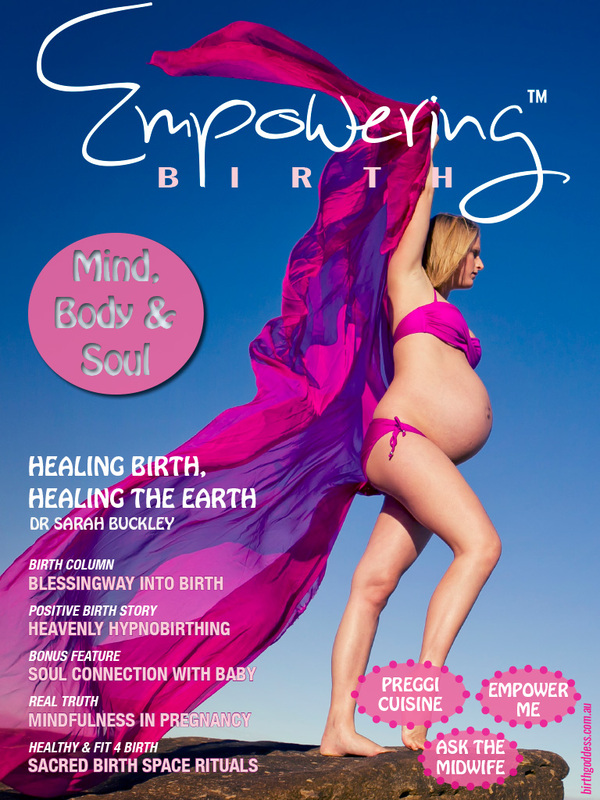 “The night Sheila patted my pregnant belly I felt like I was blessed by the goddess herself” says Pinky McKay, remembering her special personal encounter with one of the greatest childbirth legends of all time. 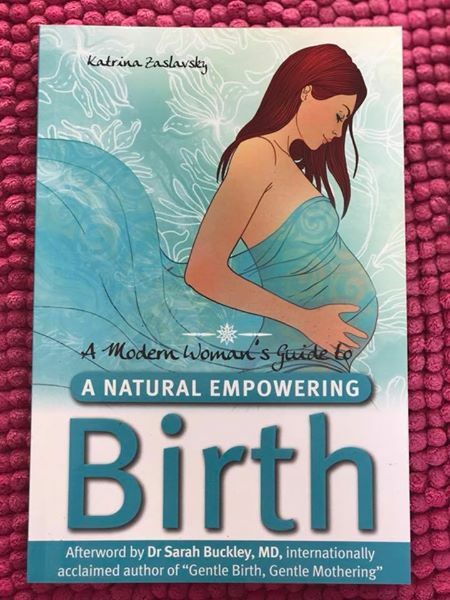 A tribute to Natural childbirth activist Sheila Kitzinger, who encouraged women to see birth as an exhilarating experience. 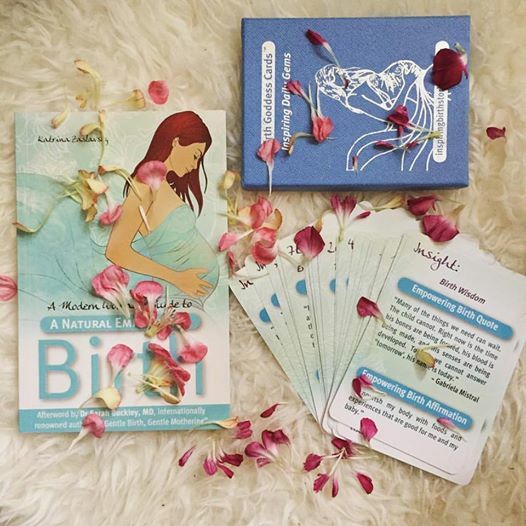 >> Discover the Joy of Yoga Sutras in Pregnancy by Karen Wilmot. 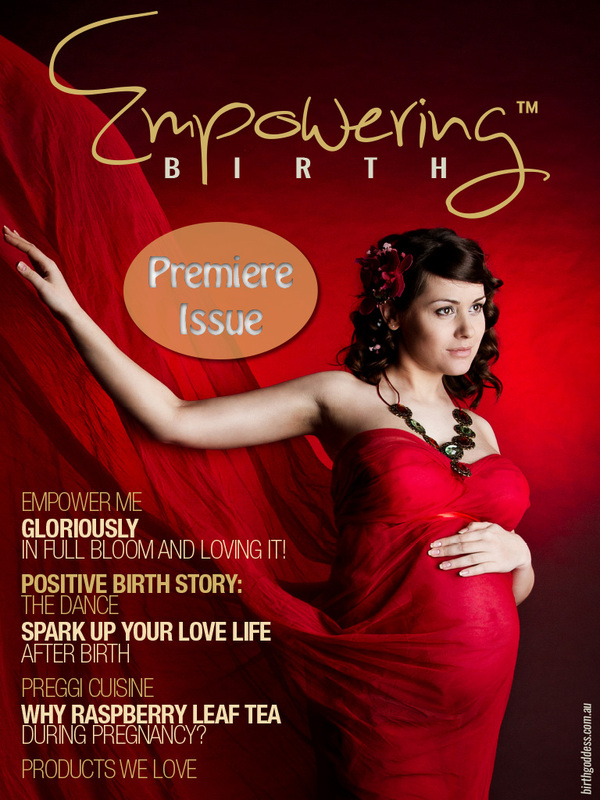 Pregnancy is a time when we naturally attune to our spiritual nature as we soften and open to the miracle within. 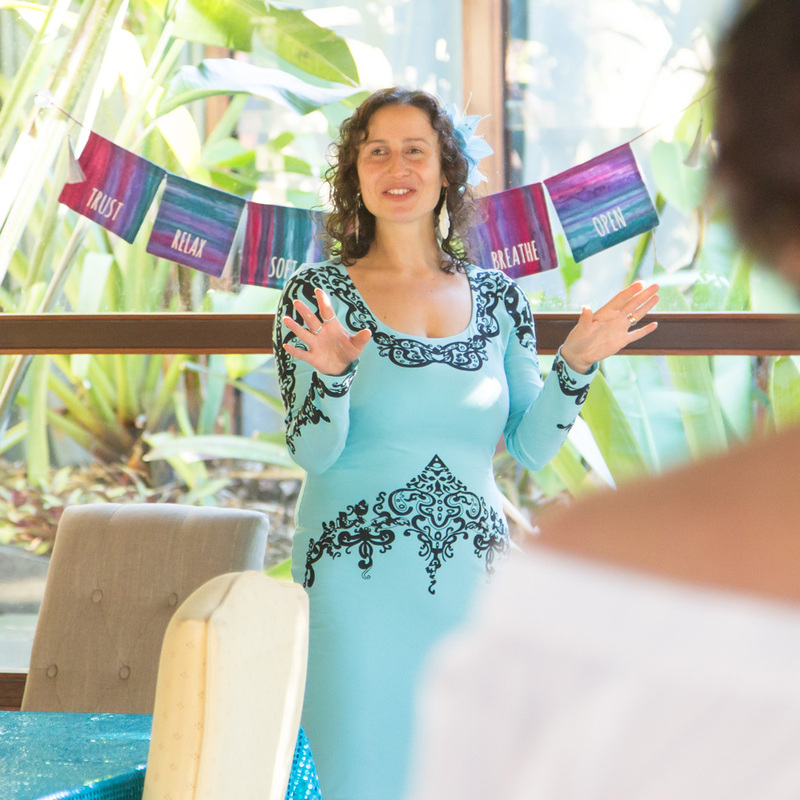 Practicing yoga helps us to deepen our connection to our body and baby. 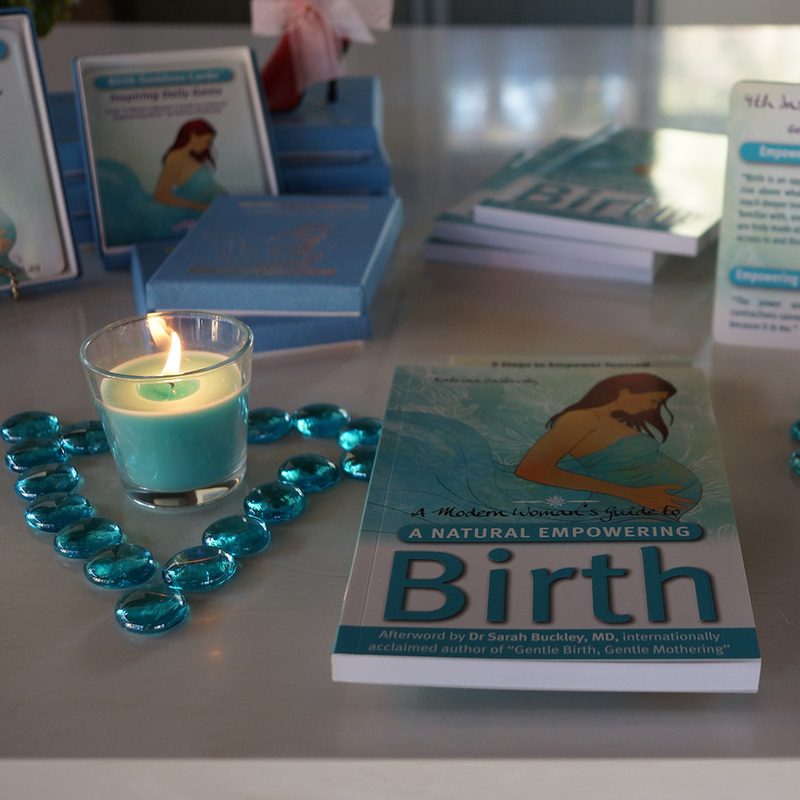 Discover 6 yoga sutras to prepare physically, mentally and emotionally for the joys and challenges of birth. 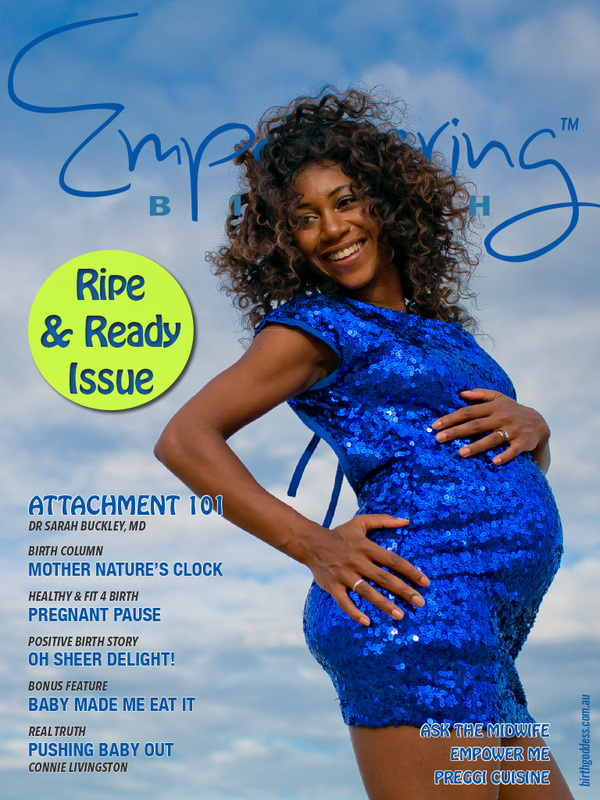 >> In Real Truth this month, Learn about Informed Consent by Connie Livingston – Be aware of your freedom to choose + 5 must ask Q’s when in doubt. 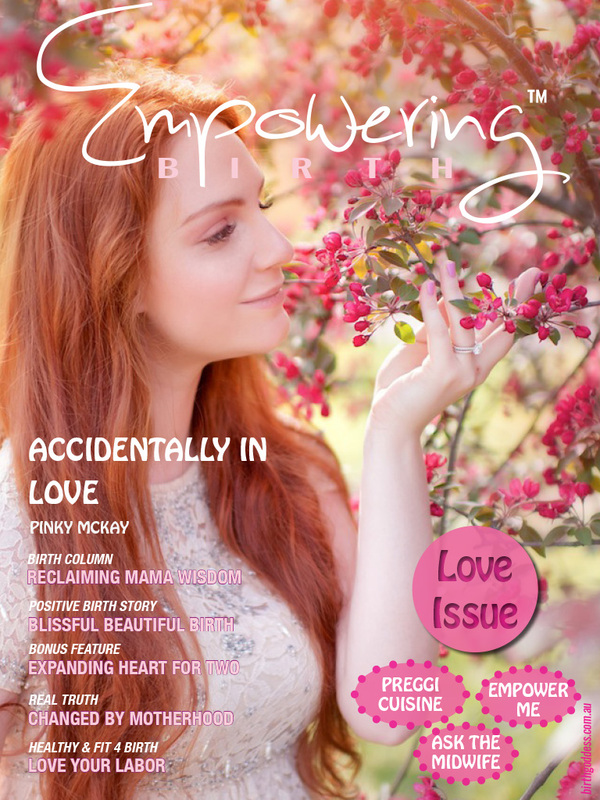 >> Flow Parenting: the Dance of Love by Lucille Loveday. 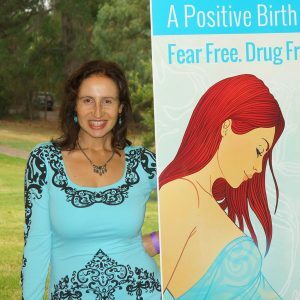 Flow Parenting is an approach for a new conscious parenting paradigm. 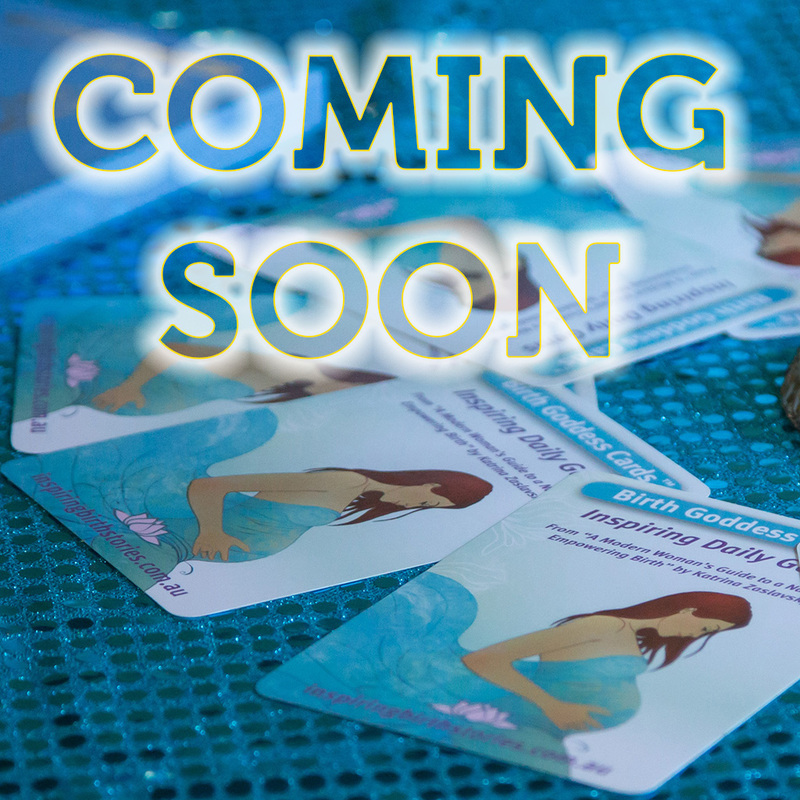 A new way of perceiving the magical journey of becoming and growing into a parent. 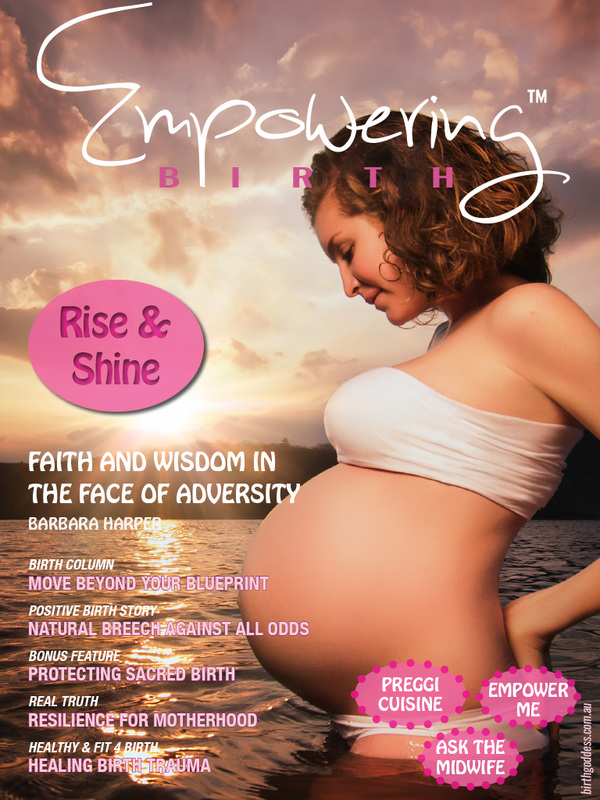 Want to collect every issue of Empowering Birth? Order the full bundle here!